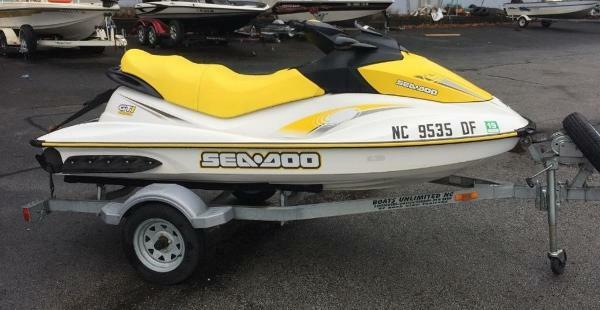 Engine 1,494 cc four-stroke, Rotax with three cylinders in-line and four valves per cylinder (GTI SE 130 / 155 models) This naturally aspirated Rotax engine has been tested and proven to be incredibly reliable and fuel-efficient for more than a decade. Plus, the Rotax 1503 NA is the most powerful, naturally 899 cc four-stroke, Rotax with three cylinders in-line and four valves per cylinder (GTI SE model) The most compact and lightweight engine on the Closed-Loop Cooling System Uses coolant to keep the engine running at the ideal temperature, much like a car''s radiator. Also keeps out corrosive saltwater and debris. 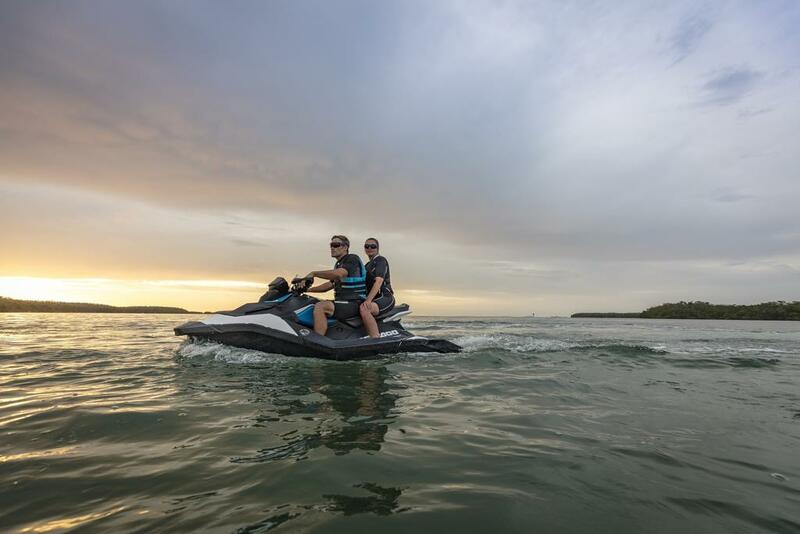 D-Sea-BeIâ¢ system Combines a series of resonators and vibration-absorbing components to make Sea-Doo watercraft some of the quietest on the water. 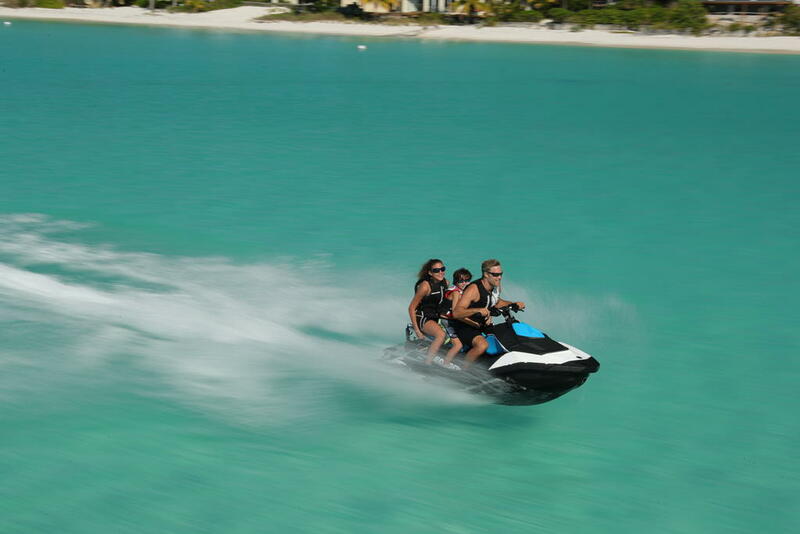 aspirated Rotax engine on a Sea-Doo offering instant acceleration for instant fun. 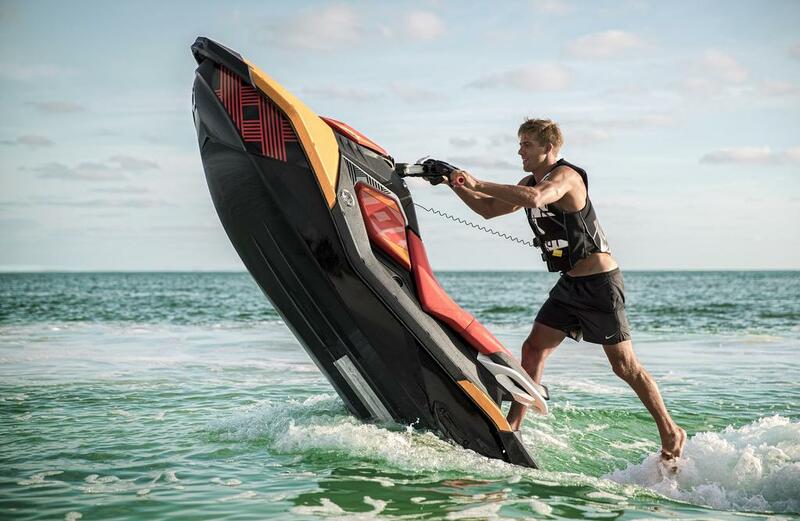 iControl® Learning Key® The programmable Learning Key allows you to limit the performance of the PWC based on rider skill-level. 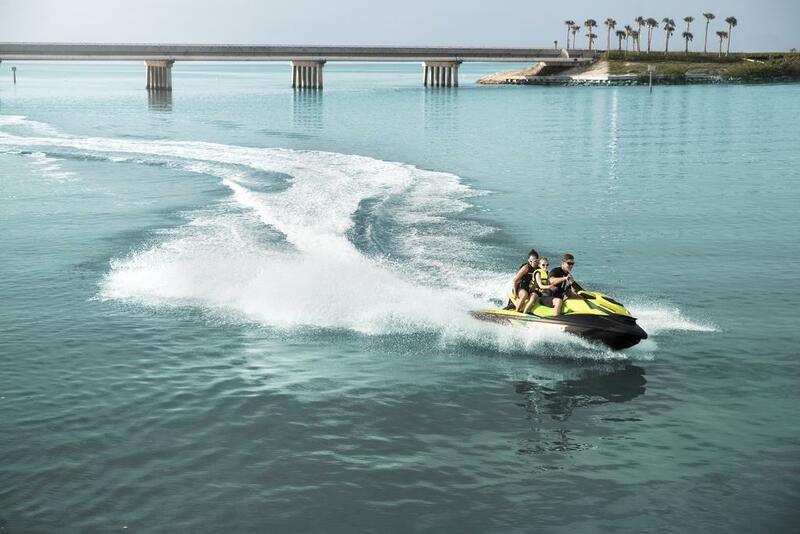 iTCâ¢ (Intelligent Throttle Control) system - Operating electronically, this advanced throttle system starts you in neutral for easier dockside starts. It also features activity-specific Touring, Sport and ECOâ¢ modes that can all be set to accommodate your riding style. The result is a more market today. The Rotax 900 HO ACE incorporates crisp acceleration, impressive fuel economy and an excellent power-to-weight ratio. responsive, more intuitive ride. Propulsion System Stainless steel impeller Delivers improved acceleration, higher top speed and less cavitation. 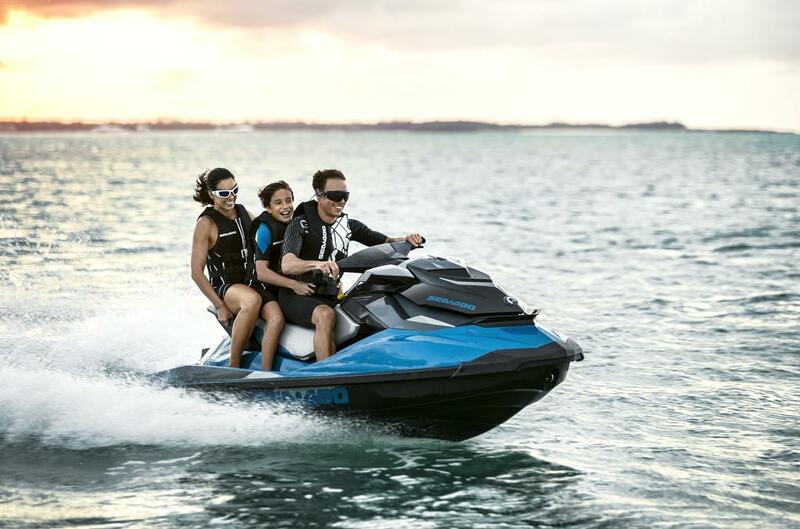 iBR (Intelligent Brake & Reverse) system First and only true brake on a watercraft recognized by the U.S. Coast Guard for improving boating safety since 2009. Now in its 2nd generation, the intuitive and improved iBR allows you to stop close to 160 feet sooner1 for greater peace of mind. All with the squeeze of a lever. 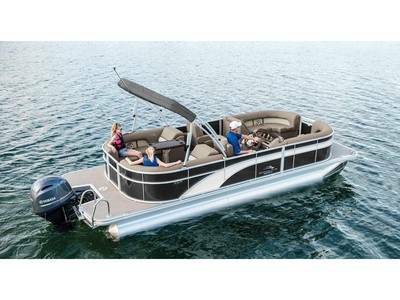 And with its electronic reverse, it gives you a level of maneuverability that makes docking easier. SE Package Additional gauge functions VTS, Fuel consumption instant & average, Clock. Reboarding ladder Makes reboarding from the water easier and quicker. 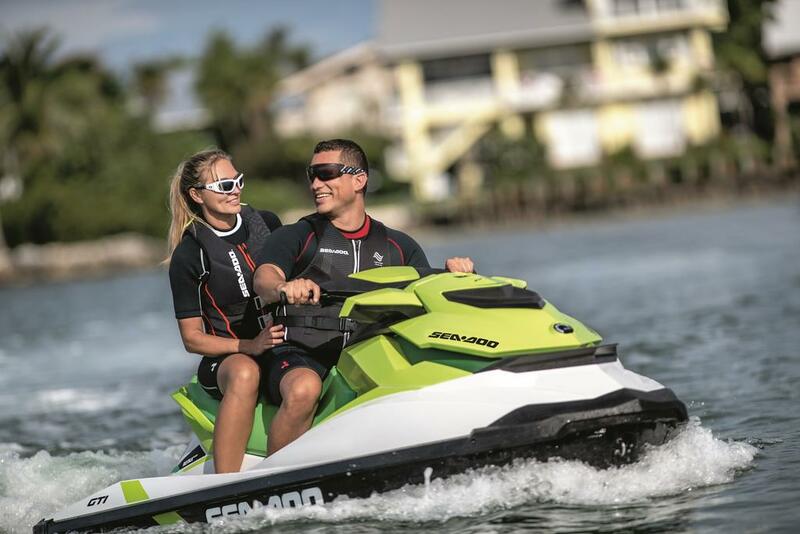 Swim platform carpet with Sea-Doo logo Touring seat Ergonomically designed for comfort and great looks providing ultra-plush seating for three - permits rear-facing spotter for watersports. 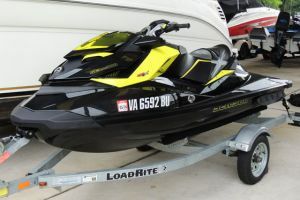 Variable Trim System (VTS) The VTS adjusts the angle of the nozzle to change the behavior of the watercraft and improve parallelism to the water. 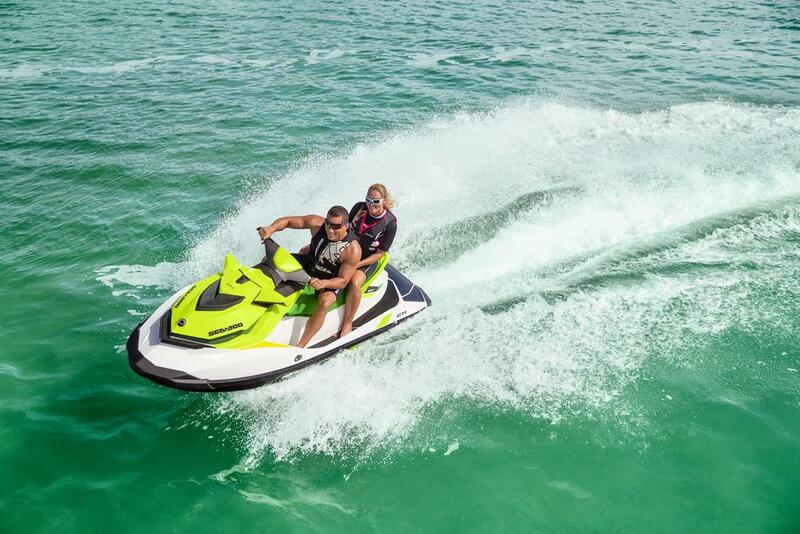 Warranty BRP limited warranty covers the watercraft for one year.